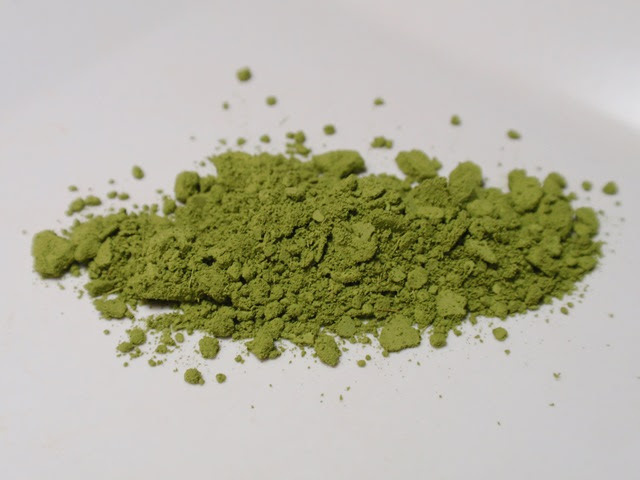 Product Description: Powdered style Sencha (Japanese green tea) is the most versatile and healthiest form of tea. Especially, Benifuki powder has medical effects for curing hay fever and allergic symptoms. Powder can be stirred for drinking straight or used as an ingredient in healthy snacks, blended drinks, supplements, desserts, and baked goods. Because you consume the whole leaf, including the insoluble nutrients, you get the maximum health benefits from the green tea leaf. The dry powder has a nutty, green, and woody aroma. The infused color is bright green and opaque. The aroma is sweet green with notes of maple leaves and piled grass. 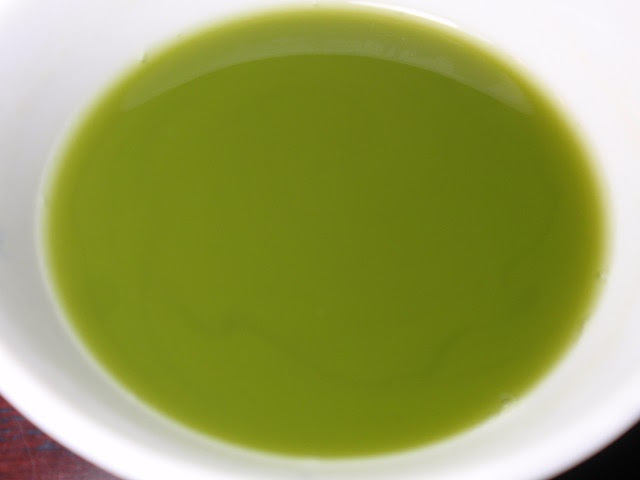 The taste that is sweet green, and astringent with notes that remind me of sweet mochi. Unlike matcha, thick swirls appear after whisking the sencha powder. I found the taste brisk and enjoyable and would recommend using more than 6 ounces of water to moderate the astringency.